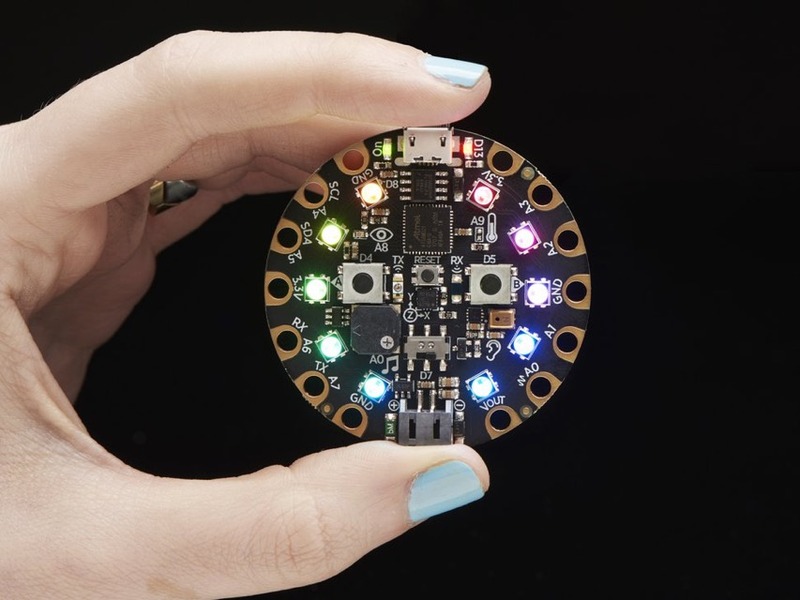 Circuit Playground = Iterative Education NCCE 2019, Seattle, WA @coffeechugbooks @NCCE_EdTech #NCCE19 #iamncce @msmakecode « Adafruit Industries – Makers, hackers, artists, designers and engineers! Circuit Playground = Iterative Education – NCCE 2019 | Seattle, WA. Participants will be able to imagine and build creative circuits. Participants will be able to build simple and effective programs using the free MakeCode coding program that will support a Circuit Playground design challenge. Participants will learn how to create and solve open ended design challenges using the Circuit Playground. Participants will learn how to build/use a variety of sensors that provide feedback. Participants will explore how the Circuit Playground resources and methodologies support learning outcomes in their classroom. Participants will explore these questions: Where do innovations come from? Can their emergence be influenced?